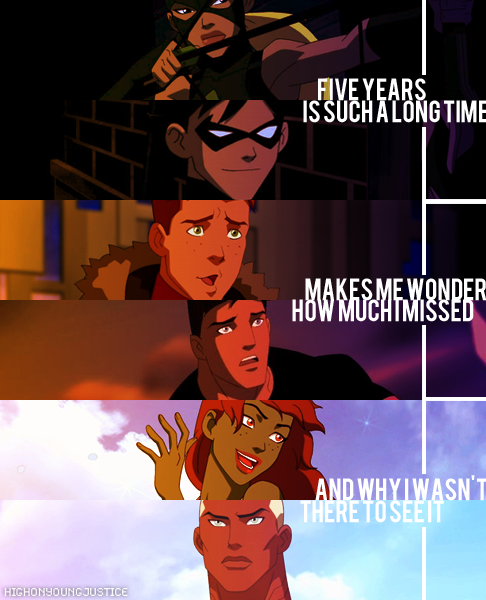 Missing the orginals. . Wallpaper and background images in the in young justice club tagged: young young justice superboy robin artemis wally. ohmyglob! i think im shedding tears this club iz just SO awesome!! Robin, Wally and Conner's faces are so freaking cute! I just want to squeeze them so hard. I miss them sooooooo much like hell! 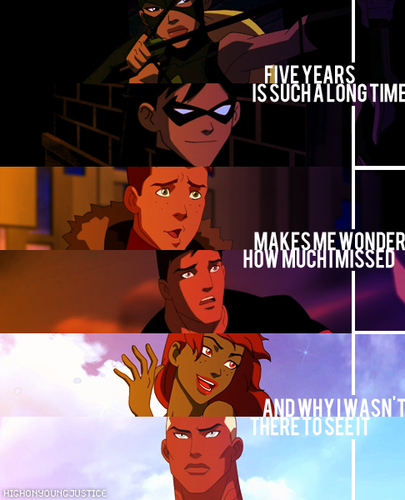 It does provide a lot of fun for fanfics, but I preferred the team before it got big.